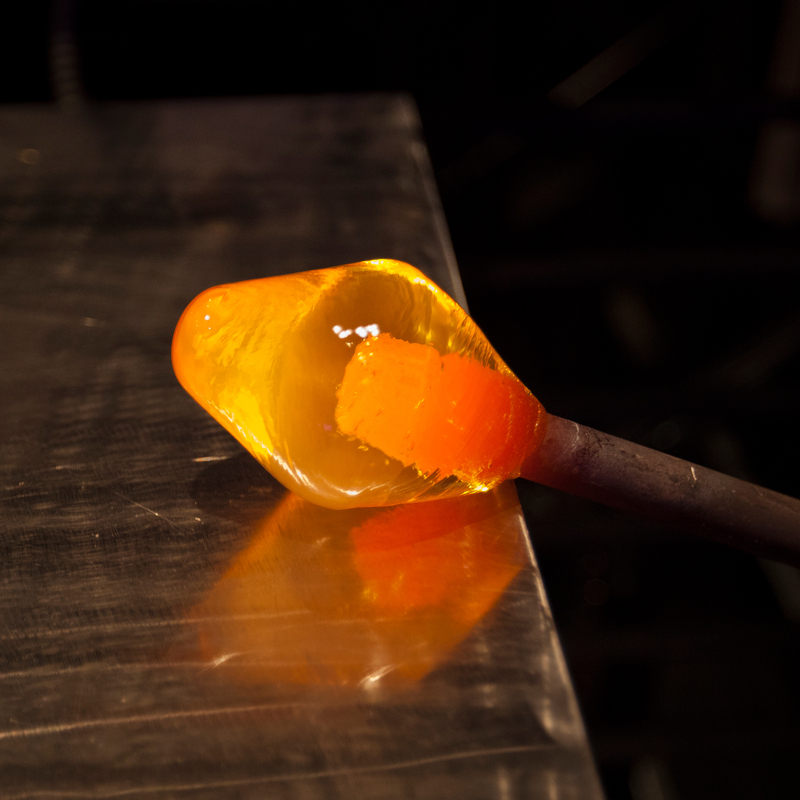 Learn the basics of blowing and manipulating glass in this two-day workshop. Students will create simple glass objects, such as colorful paperweights, flowers, free-form sculptures, and vessels. No glassworking experience is required.